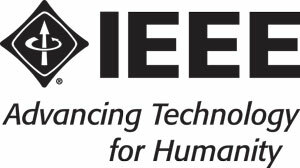 This invited talk highlights challenges in software technologies triggered by recent trends in the telecommunications industry. Firstly, the adaptation of agile software development methodology replaced the traditional waterfall model, to fulfill business needs like efficiency, short time-to-market and frequent customer interactions. Secondly, there is a shift from developing dedicated software on a dedicated hardware to developing Virtualized Network Functions and deploy them in the cloud. All these changes triggered new challenges in software development, while the requirements of building complex networks remained unchanged: real-time, highly distributed, reliable communications infrastructure. The specific areas addressed by this presentation are software architecture, software reliability and development environments for large scale software in the perspective of the aspects above. Csaba Antal received his M.Sc.E.E. and Ph.D. from Budapest University of Technology and Economics in 1994 and 2000, respectively. He was a visiting scientist at Telia Research in Sweden in 1997. 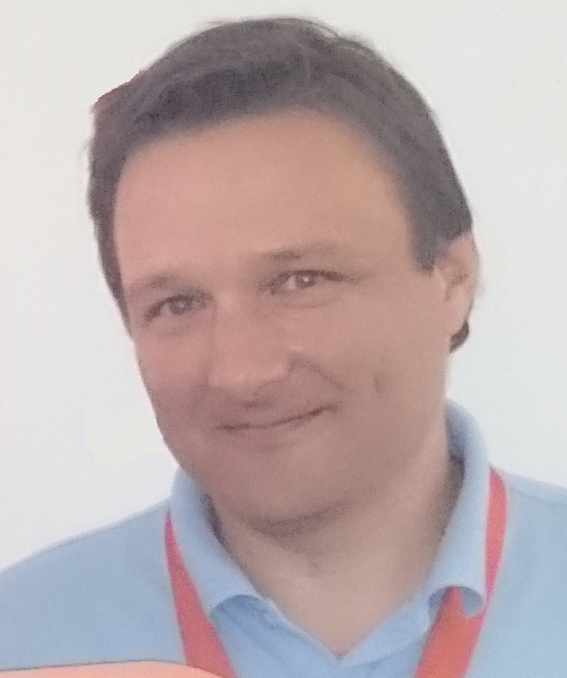 He joined Ericsson Research and Development Hungary as a research fellow in 1999, doing research in IP and transport networks. Between 2003 and 2007, he led the transport, platform and networking groups in Ericsson Research Hungary. In 2008, he started to act as leader of technical managers in the development of wireline products, Telecom Server Platform, common components, IMS applications and user data management products. In 2011, he became the leader of the Technology group in Ericsson Hungary. He built a strategic system management active in various technology areas, including software technology, cloud infrastructure, data management and end-to-end network performance. He has also been instrumental in strengthening innovation and university collaboration in Ericsson R&D Hungary.